This is a virtual gift card from Skahfee Studios! This card is good towards any purchase on SkahfeeStudios.com, as well as in person at any of our pop up store locations at various comic cons and geek special events! 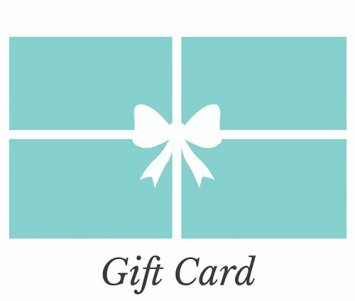 This is a $100 gift card. If you do not do this... No problem. We'll send the code right to you. You can forward it to your recipient, or put the code in a nice gift card to deliver in person.